Ms. Sherry Dey graduated from the Medical College of Georgia School of Nursing earning a Bachelors degree in Nursing in 1978. In 1990 she was awarded a Masters of Science in Psychiatric Mental Health Nursing from Georgia State University. She is certified by the American Nurses Credentialing Center as a Clinical Nurse Specialist in Psych- Mental Health Nursing. She has extensive experience working in a variety of mental health settings including outpatient, residential and acute care settings. 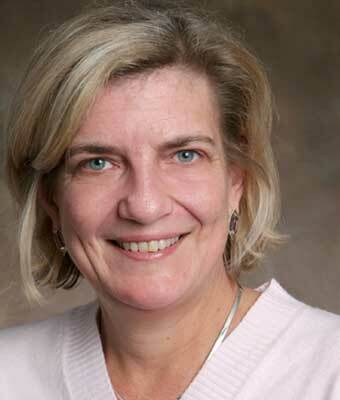 Ms. Dey joined the Fuqua Center in 2003 to work in research and provide clinical services. Ms. Dey also serves as adjunct faculty at the Neil Hodgson Woodruff School of Nursing.